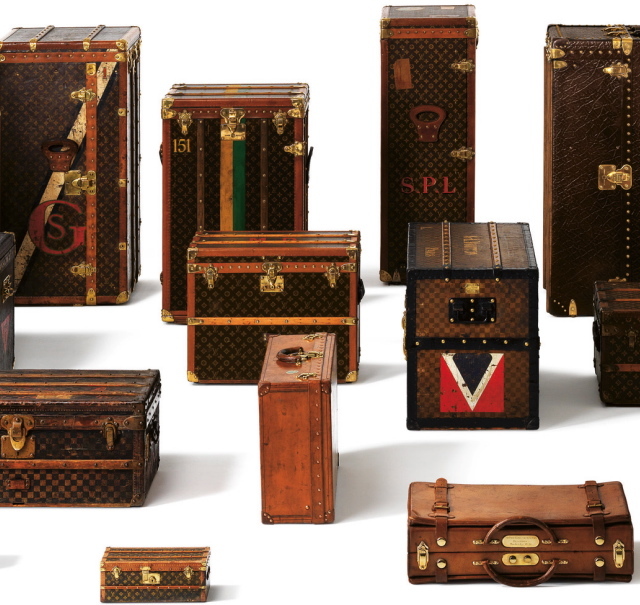 A look at 100 legendary trunks from Louis Vuitton. Hemingway’s held books, of course. This entry was posted in Classics, Luxury and tagged books, Louis Vuitton, luggage, trunks, vintage luggage. Bookmark the permalink.